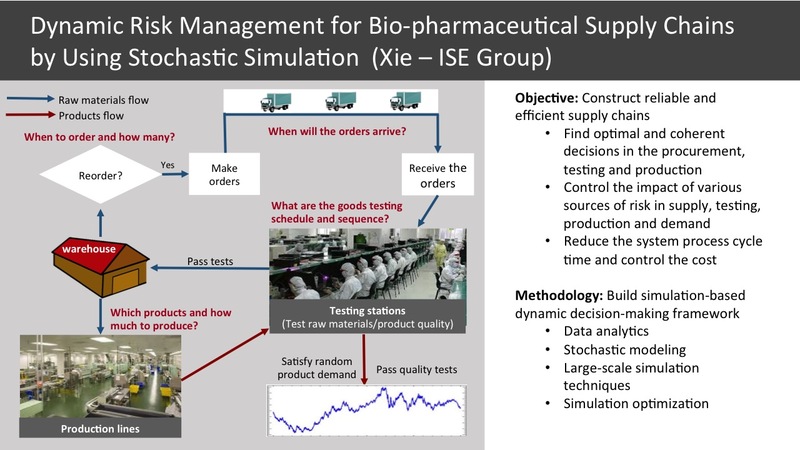 Risk Management in Global Supply Chains, Faculty: Professor Xie . 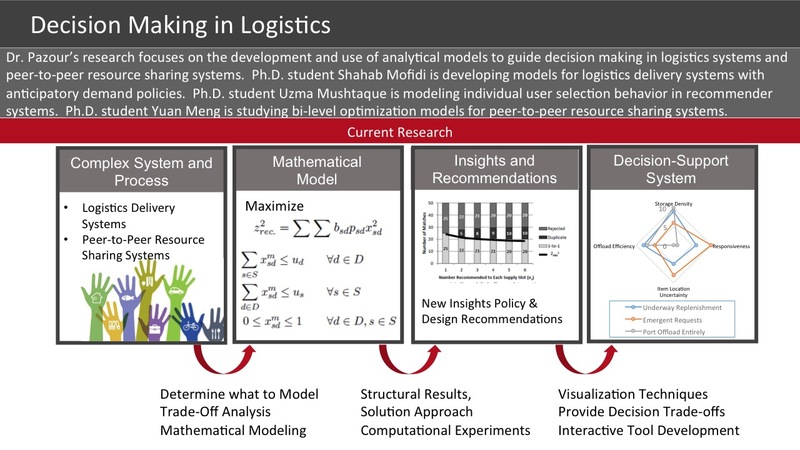 Designing Responsive Seabased Logistics Systems, Faculty: Professor Pazour . 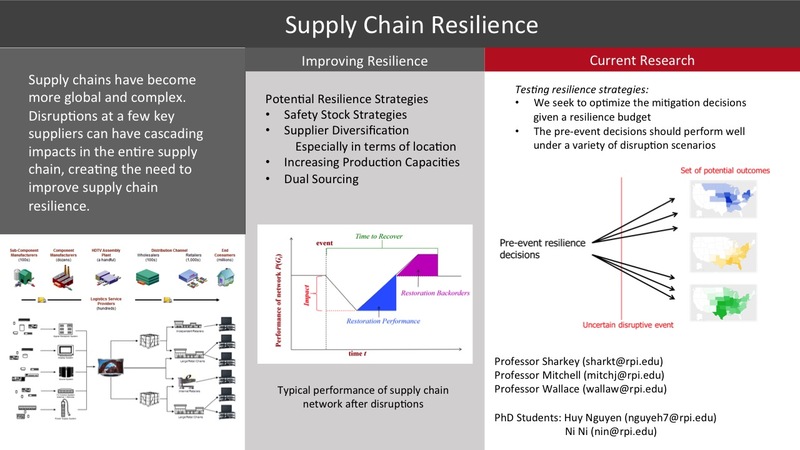 Supply Chain Restoration and Resilience, Faculty: Professor Sharkey . Research into sharing economies is examining how to increase resource efficiency through the sharing of existing, idle capacity by creating approaches to match supply and demand in these systems. 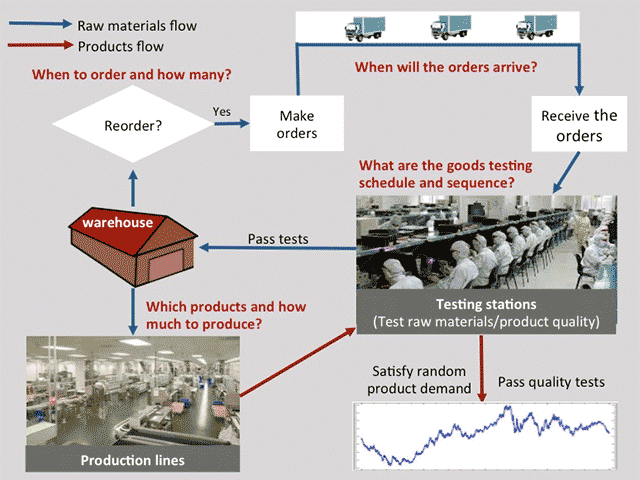 ISE research in service systems engineering builds on the complementarity of services and manufacturing in applying cyberinfrastructure to produce and provide on-demand, mass-customized services.